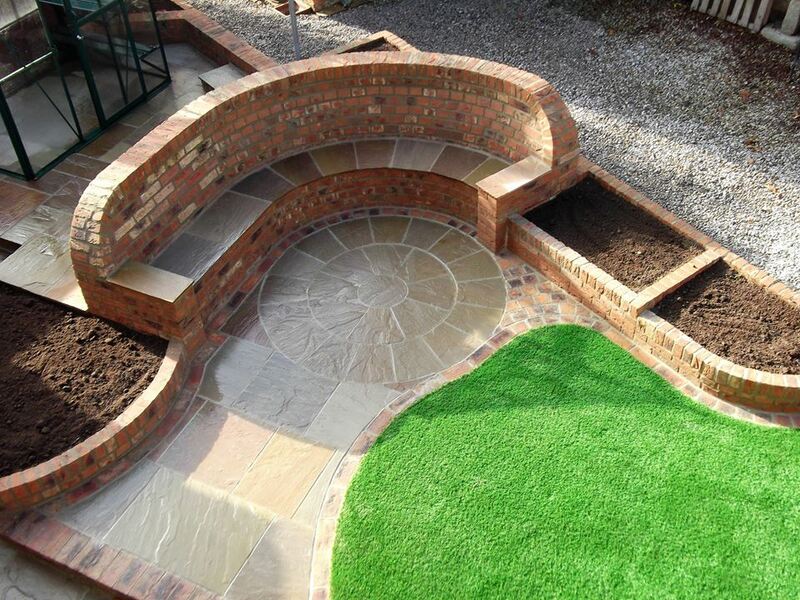 Here at New Leaf Landscapes, we believe in working closely with our clients to get the best possible landscape for their gardens. 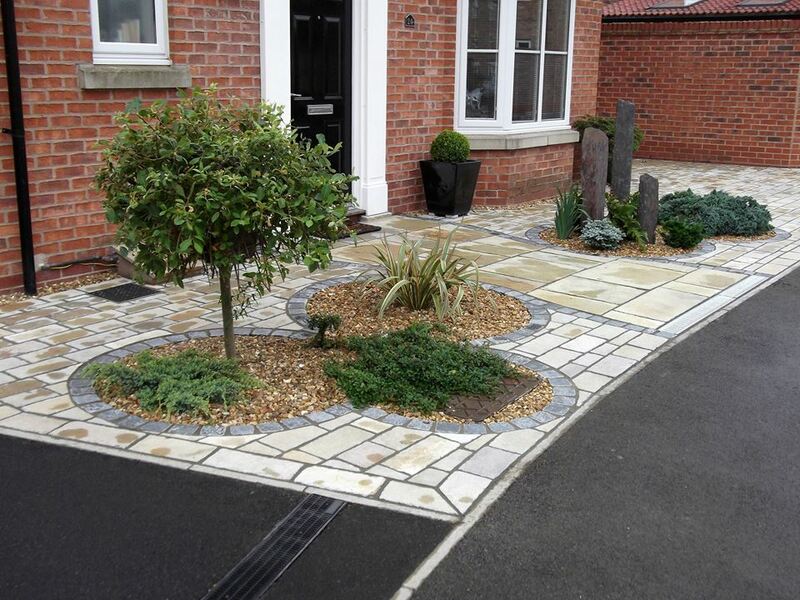 We can turn even the most soulless front or back garden into a gorgeous space to complement your home. 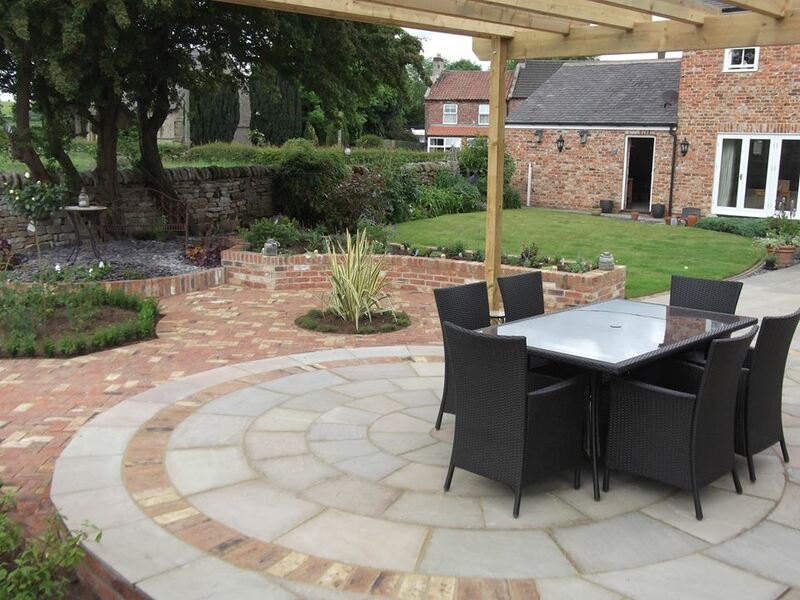 As an award winning family-run business with over 15 years of experience in the landscaping sector, we pride ourselves on working on a personal level with our clients to help turn their dream gardens into a reality. 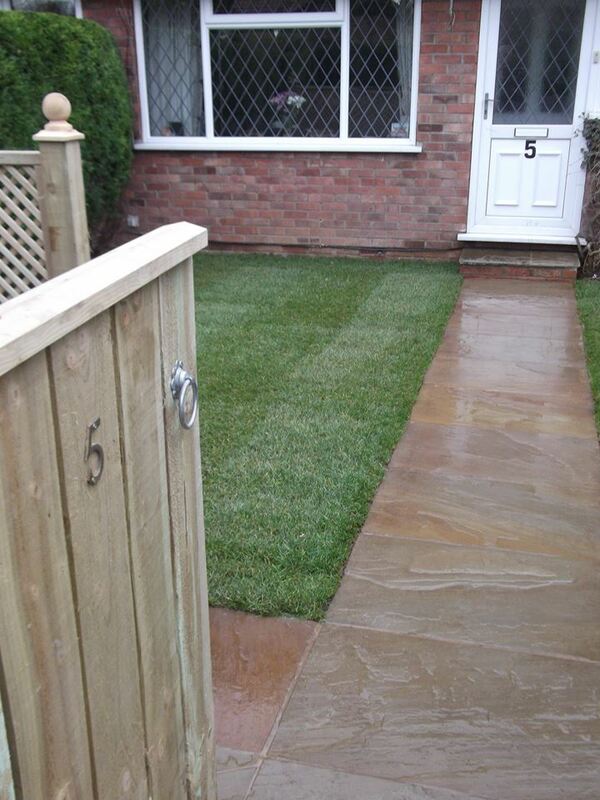 We ensure that your landscaping is completed promptly to a timescale that suits you best. 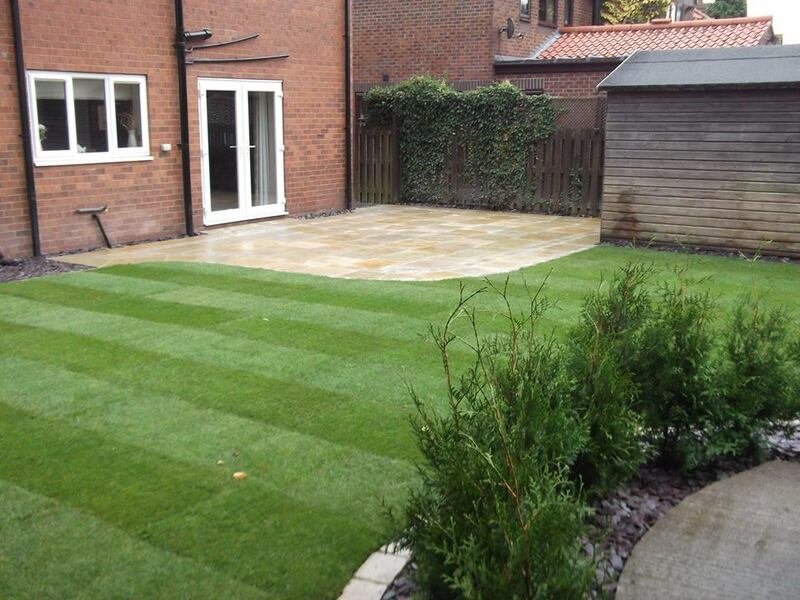 We carry out all aspects of construction landscaping as well as implementing planting schemes for your property. 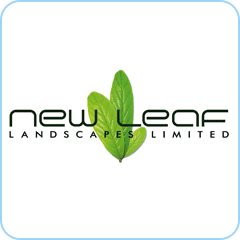 Your premises are in safe hands with New Leaf. We are Guild of Master Craftsmen accredited and hold complete public and employee liability insurance to protect both parties. All work carried out is guaranteed for two years. 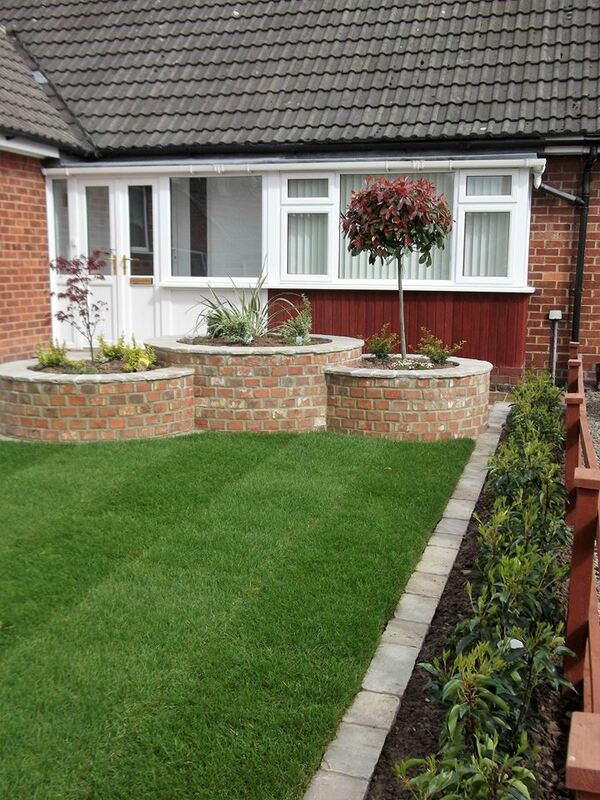 Thank you for transforming our front garden. We couldn’t be happier with the job you’ve done. We loved your enthusiasm, passion and cheerfulness! We would wholeheartedly recommend you to any of our friends. Thanks once again.